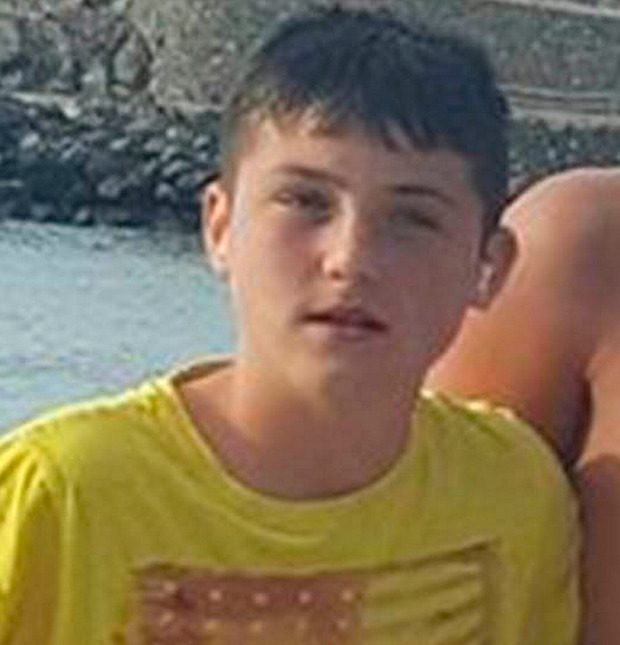 The funeral of Co Mayo teenager Morgan Pinder (13), who died after a car crash on Clare Island in the early hours of Sunday morning, is due to take place today. He was the sole occupant of the car which crashed at The Quay on the island about 1am. Gardaí are investigating the incident and are appealing for witnesses to the crash. Morgan's funeral Mass was due to take place in the Church of the Sacred Heart at Gurteen on Clare Island, not far from the crash scene, followed by burial in the adjoining cemetery. Morgan was the youngest son of Tom and Maureen Pinder, and brother to Christian, Dylan and Jack. He had just finished primary school at St Patrick's National School at the beginning of the summer and was due to start secondary school at Louisburgh on the Mayo mainland within the coming weeks. They said in a notice posted on RIP.ie. "Your time was short yet precious." Meanwhile, a man was in a serious condition in hospital last night after his car left the road and ploughed into a tree. The single vehicle crash occurred at around 9.30am on the N68 Ennis to Kilrush road, close to Caherea National School in Co Clare. It is understood the man was travelling west towards Kilrush when his car crossed to the other side of the road before crashing sideways into the tree. The vehicle was left facing front-down into the ditch following the crash. Two ambulances and two units of the fire brigade from Ennis responded to the incident along with several Garda units. The casualty was handed into the care of National Ambulance Service (NAS) paramedics and removed to University Hospital Limerick for treatment. Gardaí are appealing for witnesses or anyone who may have been on that stretch of road between 8.45am and 9.15am to contact them at Kilrush garda station on 065 9080550. Witnesses can also contact the Garda Confidential Line on 1800 666 111 or any Garda station.